Networking Toolchest - Presentations, handouts & training to help you grow your Shaklee business! We'd love to have YOU on our mailing list. Just fill out the box above and receive announcements about special offers and Webinars! This is the perfect presentation to build your Shaklee business. 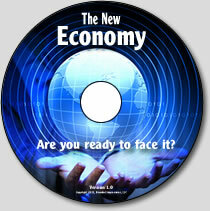 It explains how Network Marketing might be the perfect vehicle to survive, AND thrive in the New Economy! 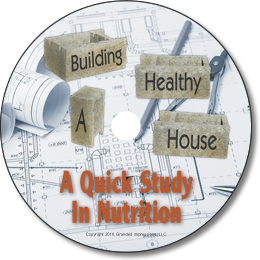 This 23-minute DVD is the perfect handout to build your Shaklee nutrition business! Click to see our 3/19/15 webinar. 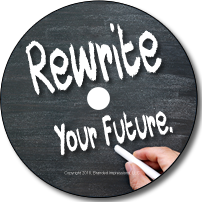 What if you had a simple handout that you could use time and again to introduce the concept of Shaklee and the business opportunity? What if this package were colorful, affordable and contained one of the best audio presentations available on why network marketing is the perfect profession? Every successful business leader knows the value of using the proper tools to help their new builders start off right. The LEADERSHIP Pack is designed to provide them with a great assortment of both learning AND prospecting tools, and at an incredible price! This package contains books, CDs, plus a special page on your Shaklee PWS (Personal Web Site). income we have available to us? Click the "grow" button on the right side of the presentation for full screen. See The Numbers explains the Shaklee compensation plan in depth. It covers all the streams of income including the Base Compensation Plan, Infinity Bonuses, Success Bonuses, plus Cars & Trips. Helping prospects learn the "why" of Network Marketing. "Creating Possibilities" is one of the first presentations we use to introduce Shaklee and Network Marketing to new prospects. do a skin care demonstration with the new YOUTH product line. Click start button at left to view the presentation. You can click on the zoom button at right to view it full screen. Welcome to the Networking Toolchest! The Networking Toolchest is a joint effort by top Shaklee Sales Leaders to bring you up to date presentations, professional training, webinars & colorful handouts that you can use to build your business. If you have any questions about registration or how YOU can take advantage of this site, please e-mail us at: networkingtoolchest@gmail.com. Active Leaders who want help building their downlines by having access to the very best training and presentations available! Established Sales Leaders who wish to learn new techniques and brush up on their skills. New Distributors who want to hit the ground running and build their business. This site is a joint effort by top Shaklee Sales Leaders to bring you up to date presentations and training that you can use to build your business. 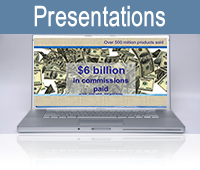 Build your business faster by using our high quality presentations. They help explain how the business works, and why your prospect should partner with you! Ongoing training is critical for your growth. 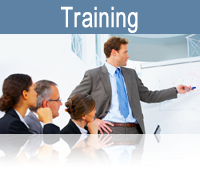 Learn from prerecorded presentations by top sales leaders. 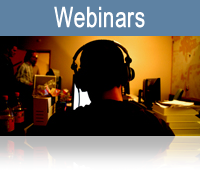 Live webinars from top sales leaders exclusively for Toolchest subscribers. 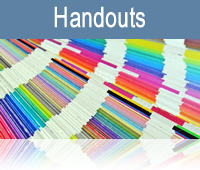 Professionally designed handouts & flyers to help build your business.